Test ping to desired server. 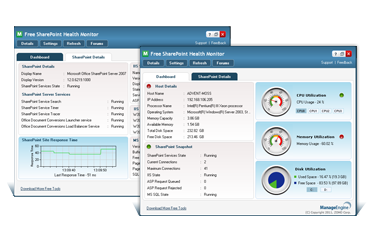 Monitor your network devices and be notified. Who is connected to your wireless network.